Lahore: The Water and Power Development Authority (WAPDA) will complete hydel power generation projects with an accumulative capacity of 2,487 megawatts by the mid of 2018, according to a news source. The projects include the 108MW Golan Gol Power Project, Neelum-Jehlum Hydro-Power Project, and the Tarbela Fourth Extension Project. 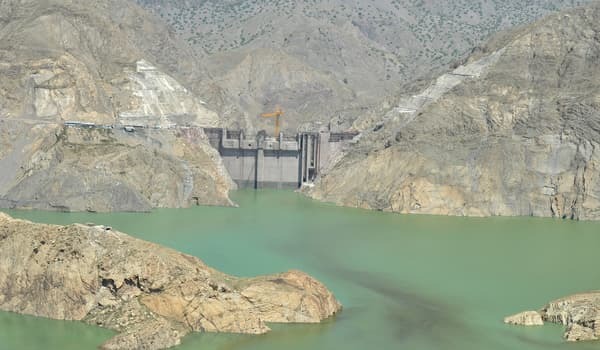 Work on the delayed Diamer-Bhasha Dam and Mohmand Dam is also set to recommence this year, which will provide the capacity to store over nine million acre feet (MAF) of water, and generate 5,300MW of hydro-electricity. According to sources, WAPDA has implemented seven projects in the water and hydropower sector, which will provide a cumulative 9,294 megawatts of electricity, and will hold the storage capacity of more than 8 MAF of water.